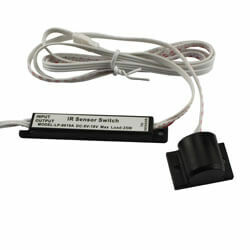 How to use Led sensor with led strip light ? 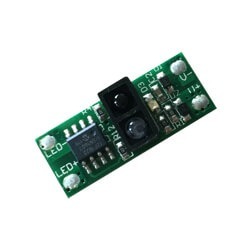 Led sensor is a very convenience led accessories for led strip light and led cabinet light.It have DC12V and DC24V vision. 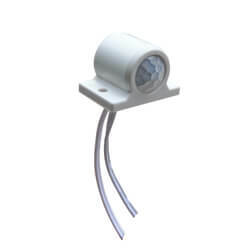 It is only need to connect the input to the power supply and out put connect to the led strip light. 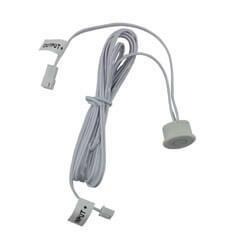 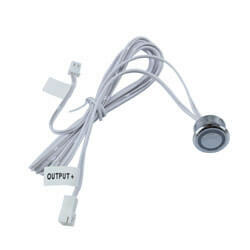 Led sensor is widely use in cabinet ,cloakroom,showroom.etc. 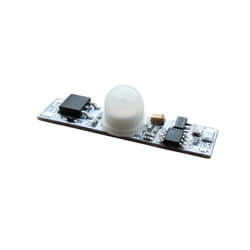 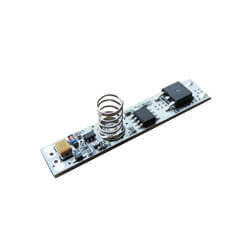 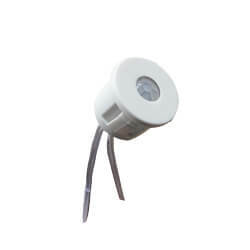 Lightstec can source many kinds of led sensor switch for you from China.